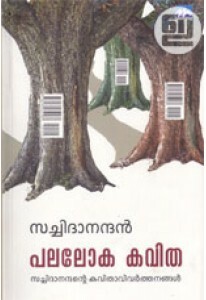 Collection of poems in English by Sapna Anu B George. 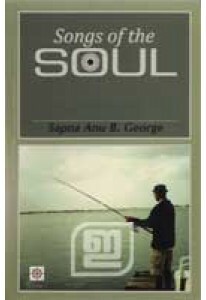 Sapna's poetry lead us to a different land of imagination help getting literary pleasure. 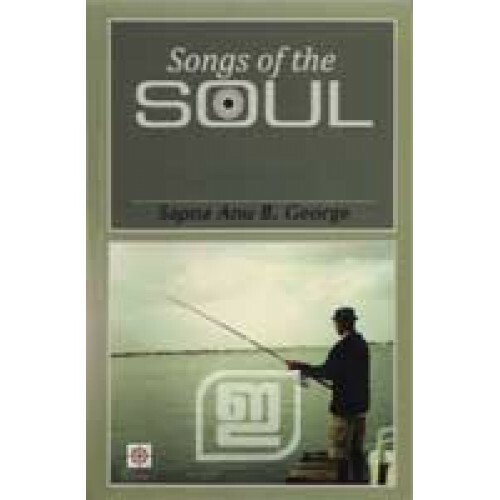 Songs Of The Soul has a foreword by Naval Langa.